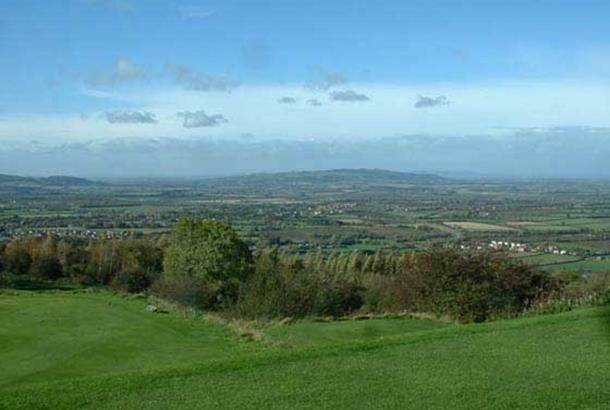 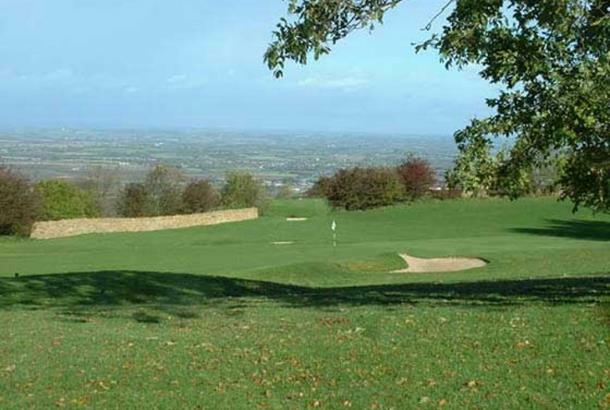 The Broadway Golf Club, situated 850 feet above sea level on the edge of the Cotswolds escarpment, commands outstanding views over the neighbouring villages and beyond them to Bredon Hill to the west, the Malvern Hills and Meon Hil to the east. 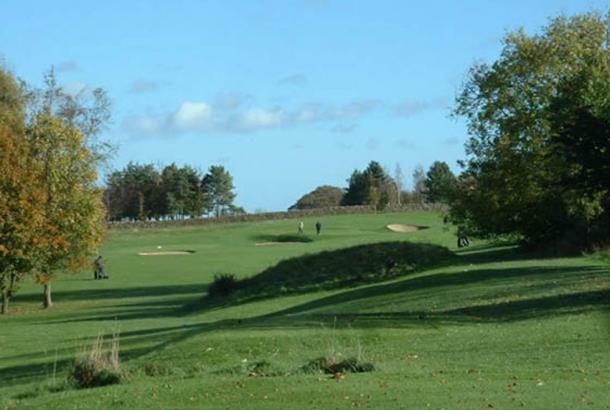 The golf club was established in 1895 and the present golf course started in 1910. 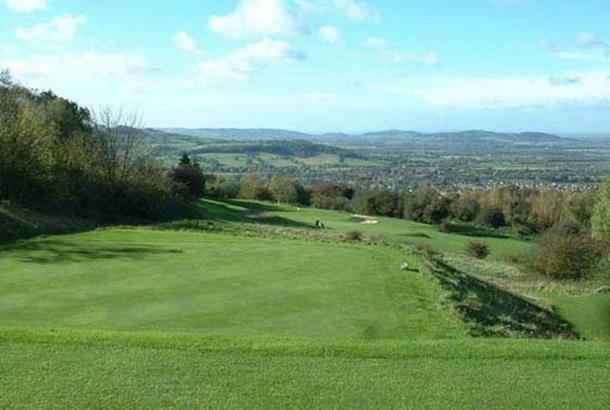 Although not championship length at only 6200 yards and par 72, it does provide a good test of golf for all abilities, and has an inland links feel due to the rolling fairways and undulating greens.